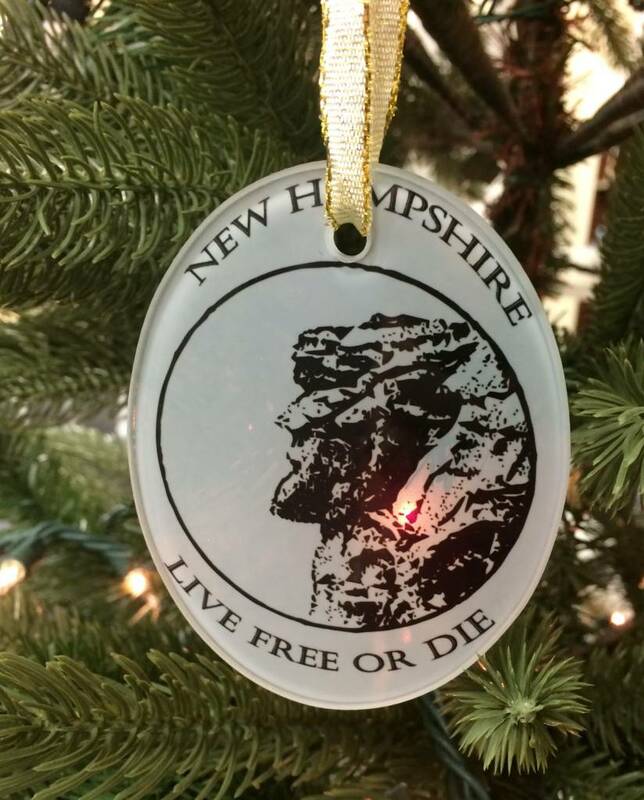 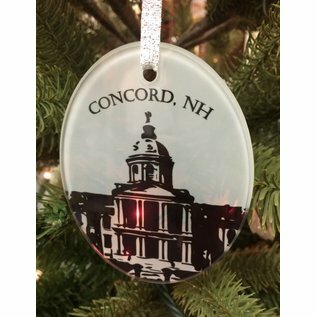 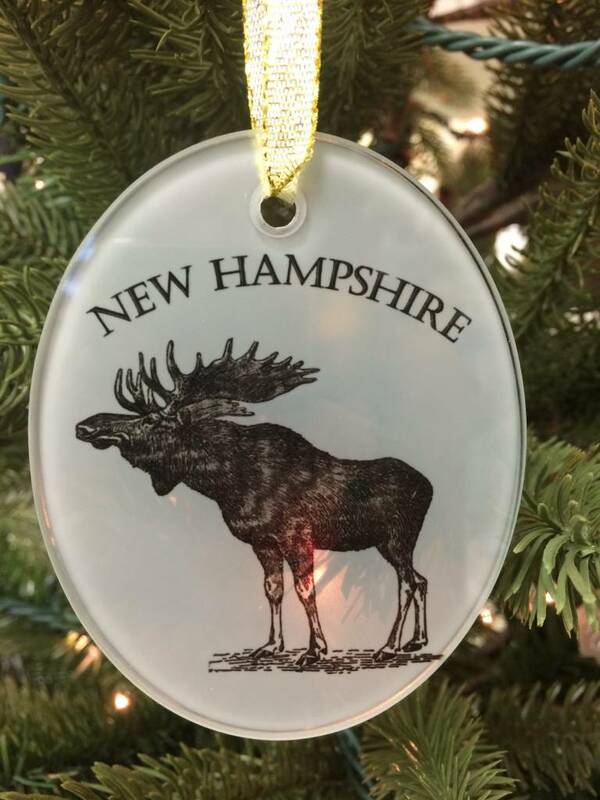 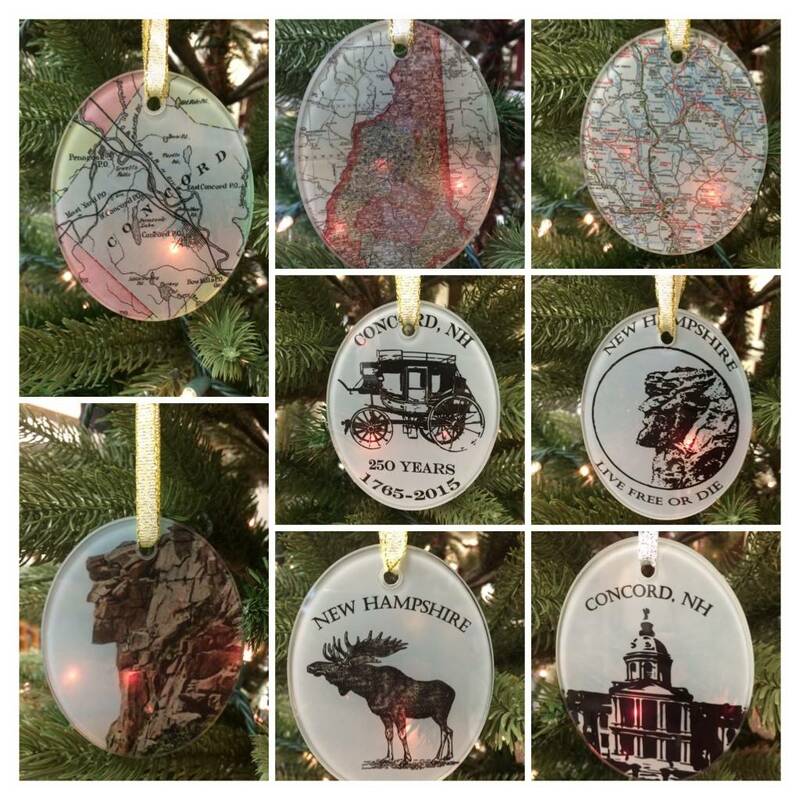 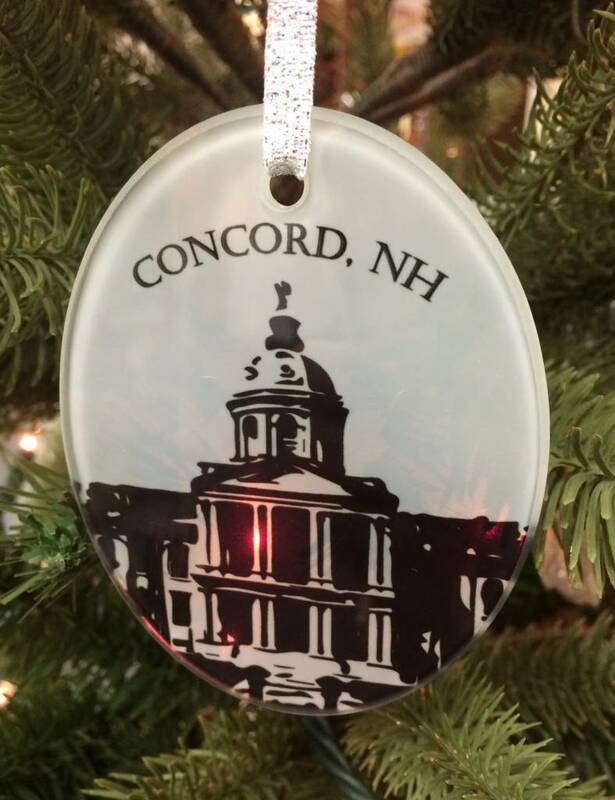 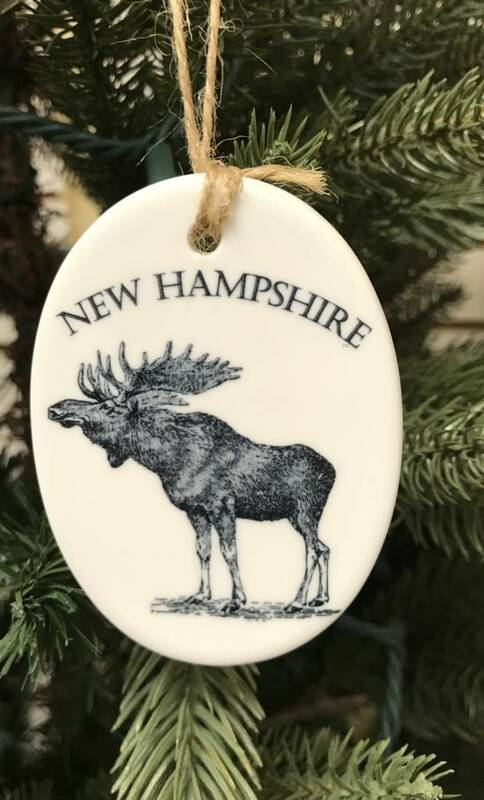 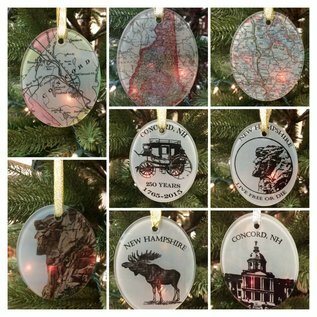 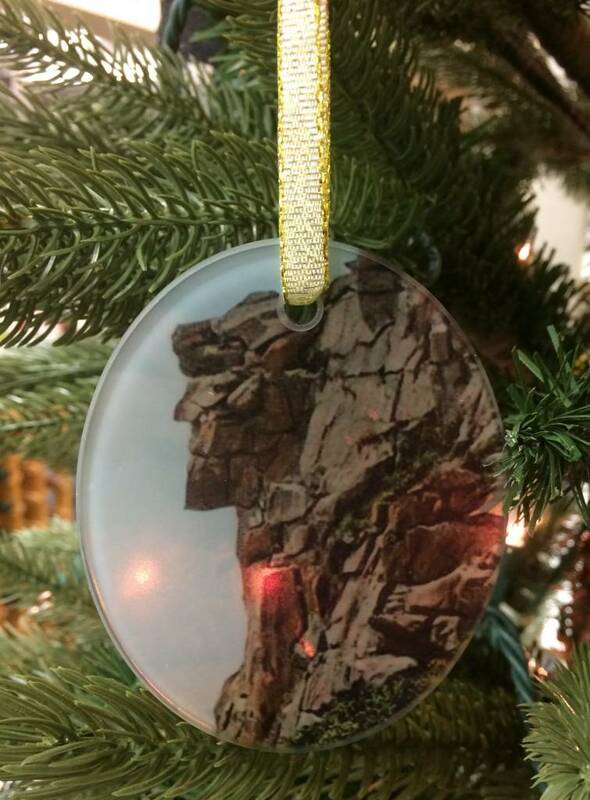 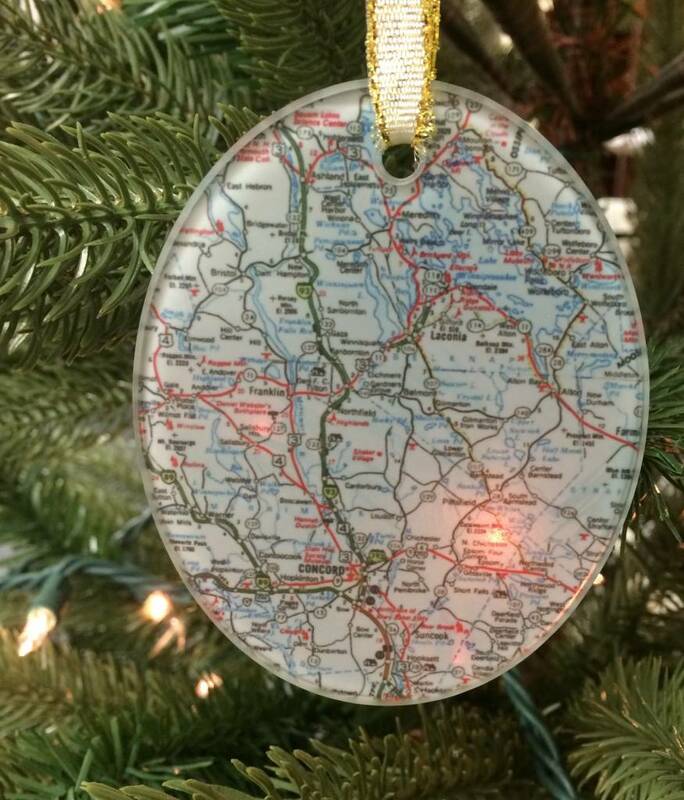 Decorate your tree with a memory of NH! 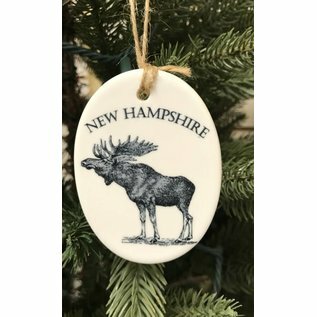 I never thought as myself as the artist type. 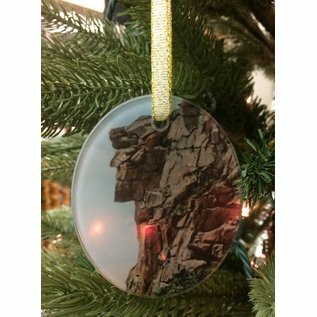 I did not go to art school and study painting or drawing techniques and mediums. 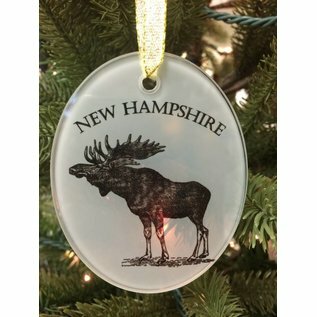 I studied classic literature. 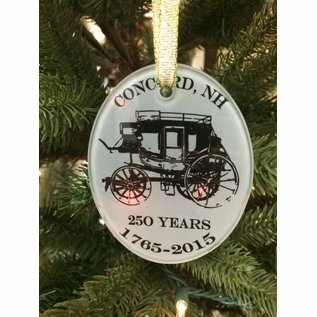 My love for classic literature led to a pursuit and collection of antique books. 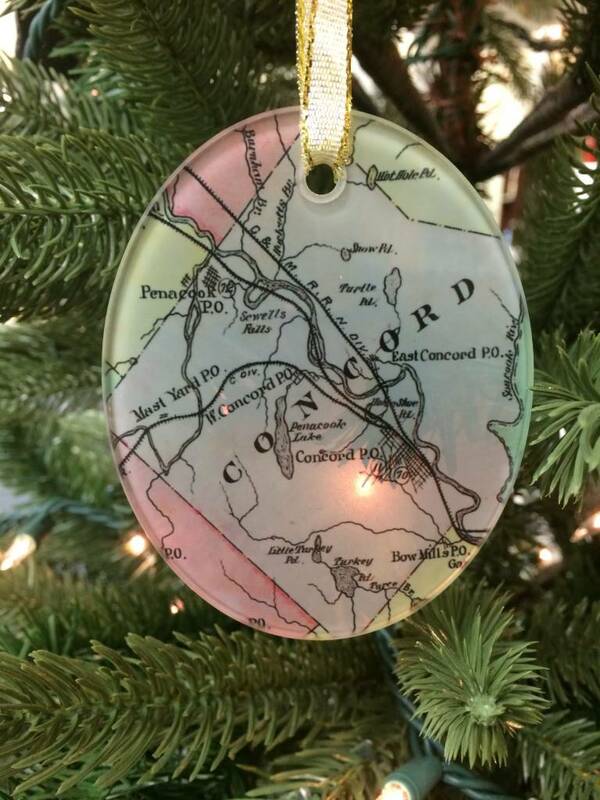 It was on these treasure hunts through dusty bookshelves that I discovered the beauty of vintage atlases and maps. 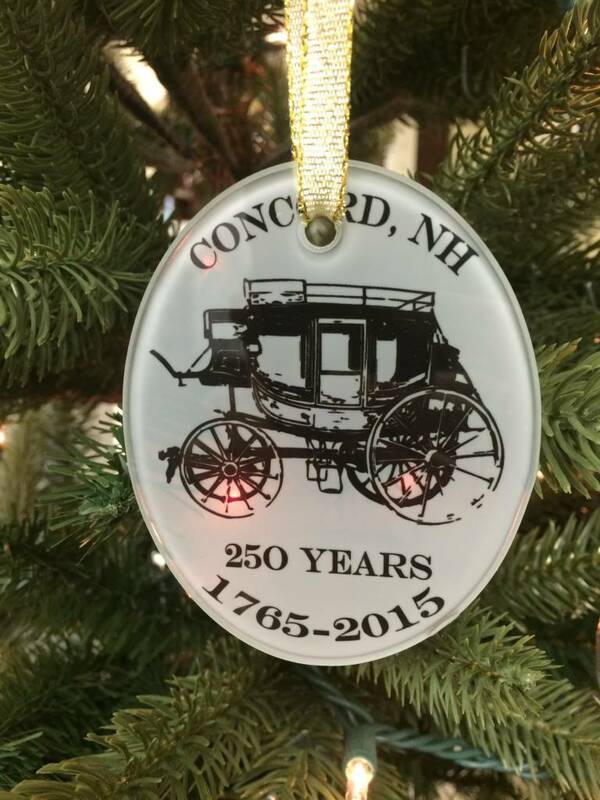 I could see the stories they told and the memories they could evoke. 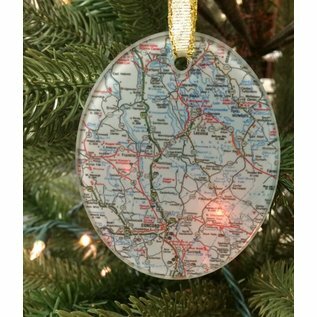 I wanted to display my stories and memories of the places I had been or where I wanted to go in my home where I could see them everyday.